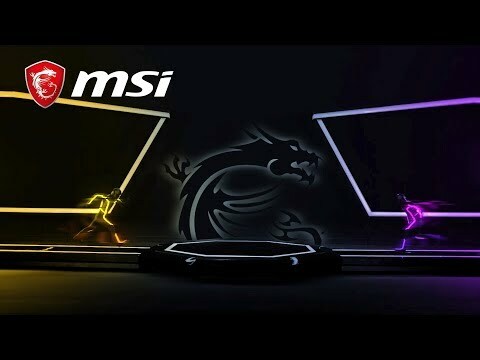 MSI GE63 Raider RGB 8RE 15"
Inspired by exotic sports cars and the RGB master race, the GE63 Raider RGB is given a new identity. The new lighting top cover design with Mystic Light and Gaming Mode optimization offers the fanciest illumination ever. Get ready to light up whoever’s hiding in the dark. The perfect combination of MSI gaming laptops and NVIDIA next gen. graphics (GeForce® GTX 1060) shall bring you the enthusiast level of VR experience. 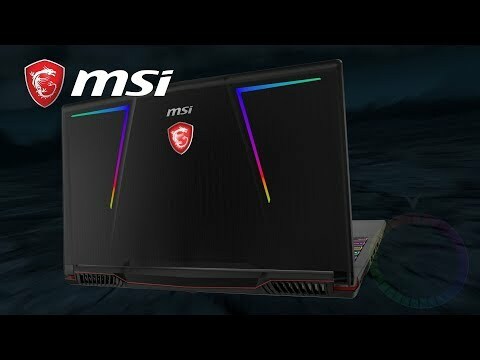 Certified by both NVIDIA and VIVE, MSI is the 1st VR ready gaming laptop brand. We provide an exceptionally smooth, powerful mobile platform for ultimate VR games. Perfect for you to immerse in the amazing artificial world and explore new ways of gaming. Expand the vision for extreme gaming experience. MSI innovative Matrix Display supports up to 2 external displays simultaneously through 1x HDMI port ([email protected]) and 1x Mini DisplayPort 1.2. Multi-task is made possible even during competitive gameplays. Connect the laptop to HDTV display, Matrix Display supports 4K output with a resolution up to 3840 x 2160. 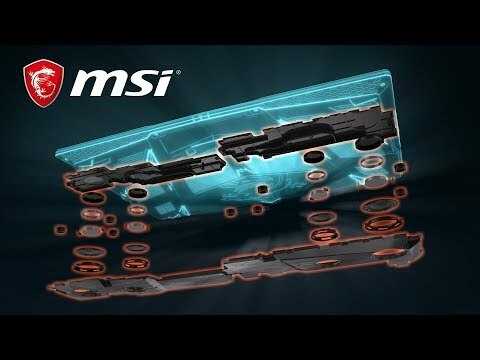 MSI Matrix Display technology creates an ideal environment for extreme gaming experience and pleasant multimedia entertainment. • MSI Exclusive 2-month premium license. Features • Latest 8th Gen. Intel® Core™ i7 processor with 6 cores & hyper-threading technology. • Latest GeForce® GTX 1060 6GB GDDR5 with desktop level performance. • 15.6" Full HD (1920x1080) display with 120 Hz refresh rate and 3ms response time. • Mystic Light customizable RGB lighting system. • All New Dragon Center with exclusive Gaming Mode. • Upgraded 5x Larger Giant Speakers and sound by Dynaudio. 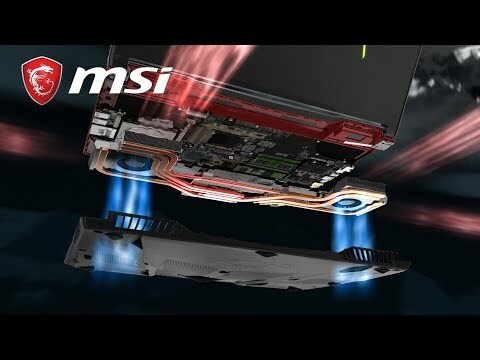 • Exclusive MSI Cooler Boost 5 cooling with dedicated dual fans & 7 copper heat pipes. • Nahimic 3 Sound Technology delivering 360° immersive audio experience. • XSplit Gamecaster 1 year free premium license for broadcasting, recording and sharing.